The words 'Apple' and 'Music' never appear together. Unlike Steve Jobs’s famous “Thoughts on Music,” which was written in response to Apple’s FairPlay digital rights management system, this statement isn’t signed by Tim Cook or Eddie Cue or any other Apple executive. Despite the use of the editorial “we” throughout, it very much reads like a legal-approved PR statement, carefully picking apart each of Spotify’s claims with a series of bullet points. Apple Music lives rent-free in the App Store. 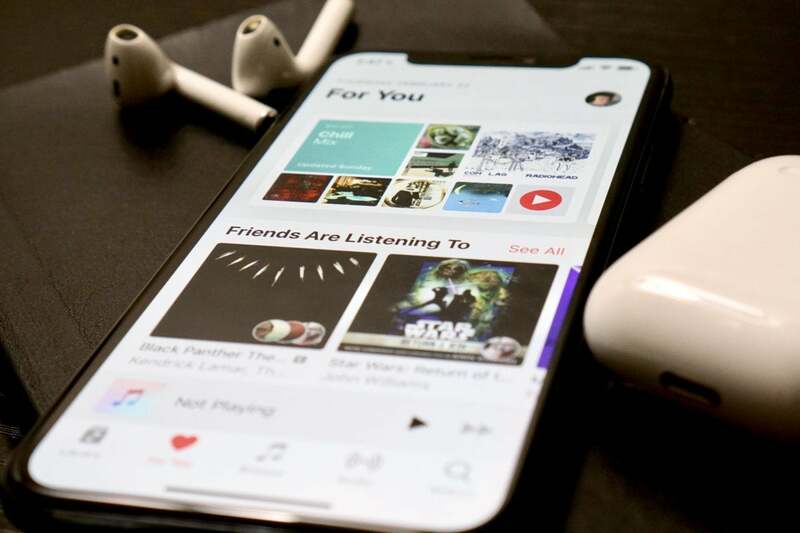 However, that’s the last time the statement even alludes to Apple Music, Apple’s competing streaming service that was released years after Spotify started selling its own streaming service in the App Store. In fact, the words “Apple” and “Music” never appear side by side in the whole piece. And without addressing that Spotify is a direct competitor to Apple Music on every Apple device, it’s hard to take the argument seriously. When Steve Jobs wrote “Thoughts on Music,” it was clear it was coming from him. It was written in plain language and had a heartfelt tone. He both explained Apple’s use of DRM in simple terms and laid out a solution going forward. He discussed the iPod and Apple’s competitive advantage with the iPod, but also laid out how Apple was willing to bend on its terms. Apple’s statement does no such thing. Spotify’s Apple Watch app is basically a glorified remote for your iPhone. That may be true, but Apple fails to mention that third-party apps can’t use Siri to find music or stream over LTE. The main reason why the Spotify Apple Watch app is basically a glorified remote control is because only Apple Music is able to use Siri to find a song, and iPhone-less streaming is extremely limited for third-party apps. Even if Spotify were to add support for offline streaming, songs and playlists need to be synced and stored on an Apple Watch to be played, which is a pain. And it remains to be seen if Apple will allow any other music apps to stream over LTE. Apple also says it has “reached out to Spotify about Siri and AirPlay 2 support on several occasions,” which is an interesting assertion. Presumably Apple is referring to iOS 12’s “Play Media” command, which lets third-party apps tap into Shortcuts to offer limited controls for third-party music and video apps. But while Spotify could technically add support for playing, skipping, and pausing tracks, overall streaming functionality is extremely limited when it comes to Siri unless you’re using Apple Music. And HomePod is out of the question. And then there’s the main issue at stake: payment. Apple’s claims that “Spotify wants all the benefits of a free app without being free” smacks of dishonesty. Why? Because that’s exactly what Apple is getting with Apple Music. And Apple seemingly isn’t self-aware enough to see it. Apple might spell out all the reasons why it thinks Spotify’s argument is specious, but it fails to provide any actual solutions to the problem, which will only be exasperated when Apple launches its own video streaming service later this month. 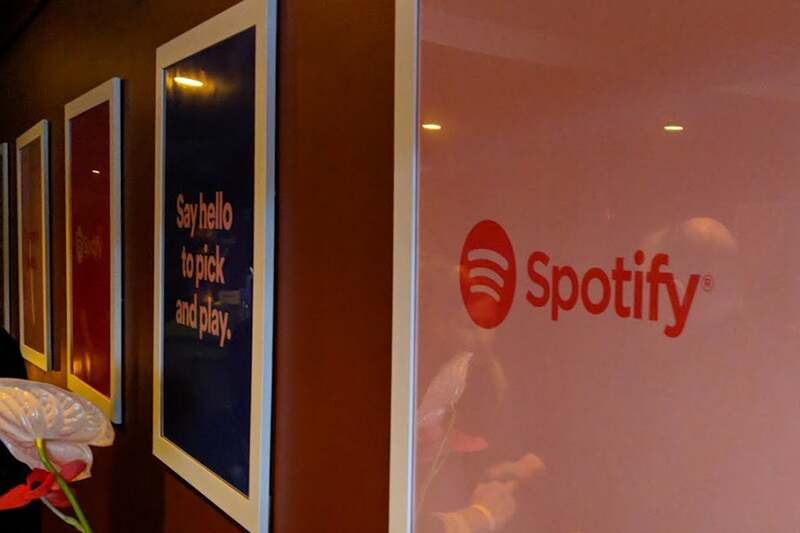 It dings Spotify for failing to mention that the 30 percent revenue share drops to 15 percent after the first year of an annual subscription, but doesn’t offer any concessions on its terms. There’s definitely a middle ground here that Apple fails to even attempt to reach. Apple talks about Spotify’s millions of free customers and happily points out that it’s currently involved in a court case over artist royalties, but it never offers an actual solution. Apple doesn’t charge a fee to apps that sell “physical goods,” so Uber and DoorDash aren’t dinged like Spotify is. So, Apple could cap fees for recurring subscriptions, lower the rate further for multi-year subscribers, or simply eliminate the fee altogether without making the App Store any more unlevel than it is now. Spotify’s free tier may drive most of its premnium subsciptions, but Apple isn’t doing Spotify any favors. Plus, it’s hard not to read Apple’s statement and wonder about the future. Yes, I know it’s directly responding to Spotify’s accusations made earlier this week, but it’s no secret that Apple will be launching its own video service later this month. And there’s no doubt that Netflix, HBO, Hulu, and everyone else will have the same argument. In fact, Netflix has already removed the ability to sign up for the service through iTunes. Instead, users are directed to the Netflix website to avoid having to pay Apple’s cut. Netflix is big enough where it can afford to do that. Spotify isn’t. Neither is Hulu, the company that Spotify just teamed up with to offer a bundled $10-a-month service that offers access to both premium services. That’s a threat to Apple’s planned launch, and the Spotify statement seems to be a way to publicly get out in front of the issue before the anti-trust arrows start flying. So I can’t help but wonder if Apple would be playing a different tune if it didn’t have a video service waiting to launch. 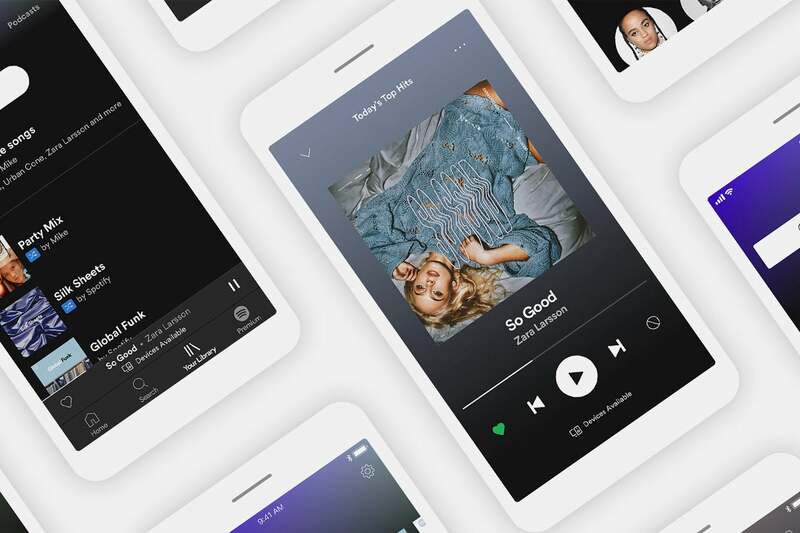 Apple may want us to believe that it’s being unfairly targeting by Spotify and that the App Store is largely responsible for Spotify’s success, but the fact remains that Apple gets paid whenever someone subscribes to Apple Music or Spotify on their iPhone. And if Apple is going to fight to keep things that way, the very least it could do is recognize it. You know, like Steve Jobs would have done.